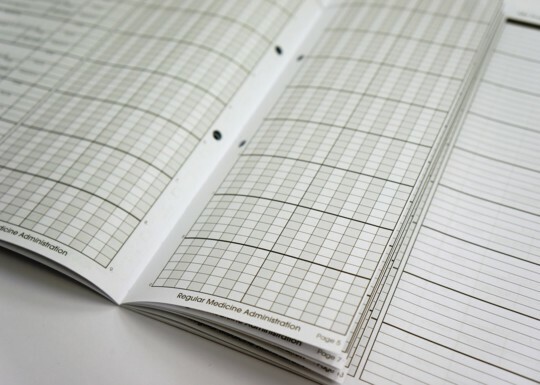 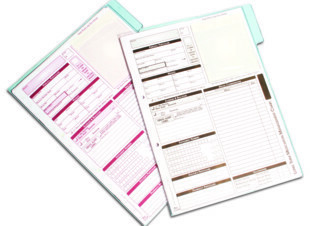 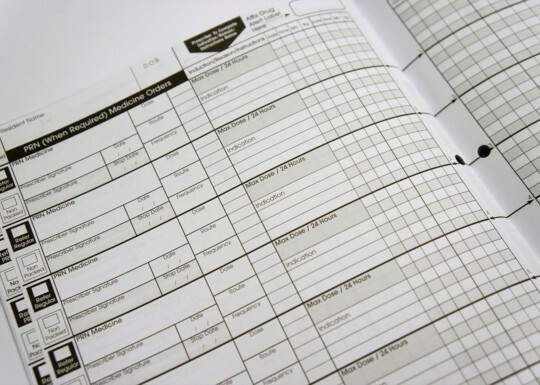 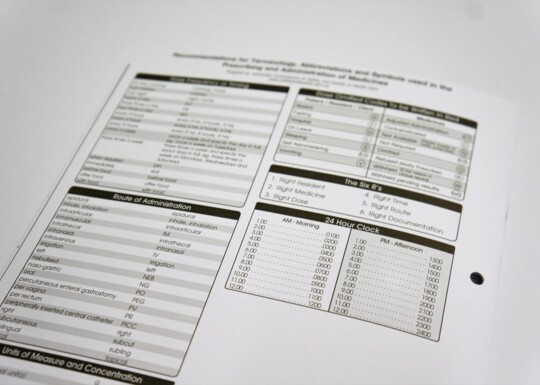 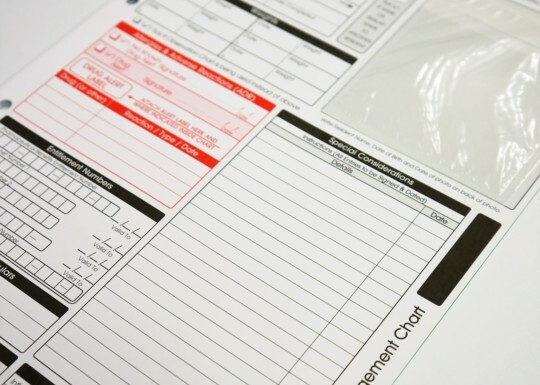 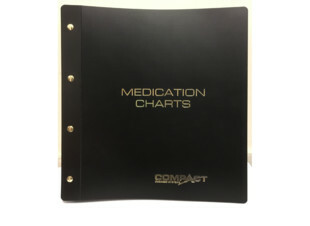 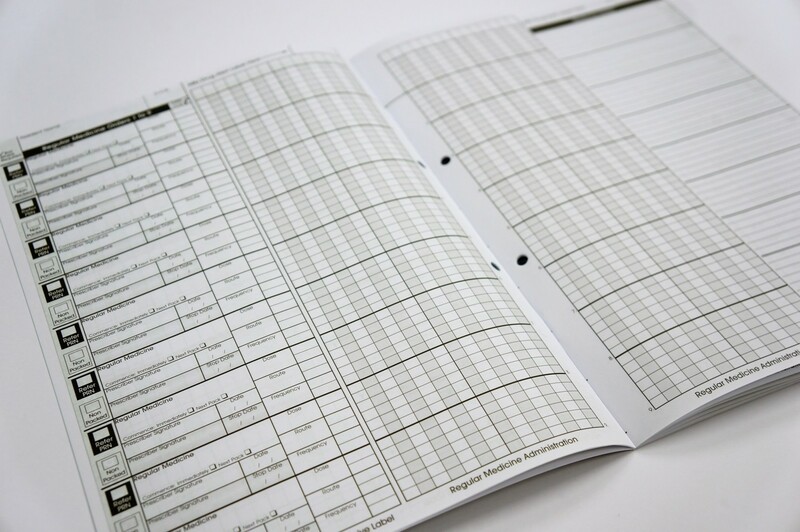 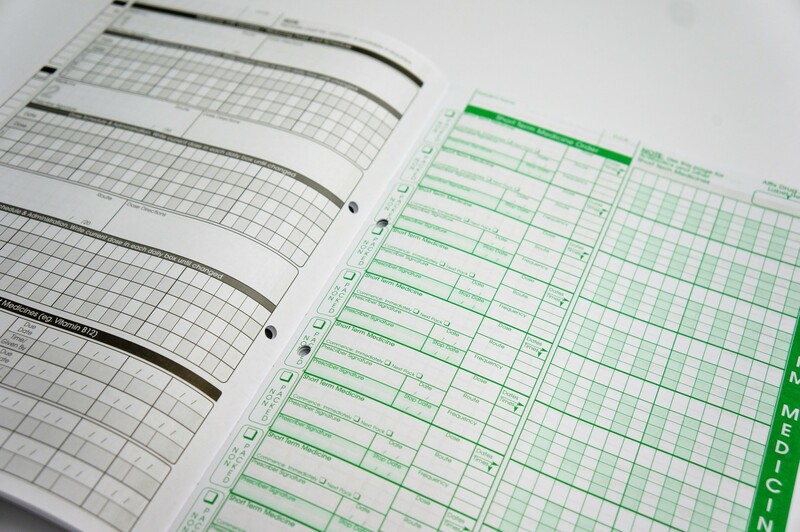 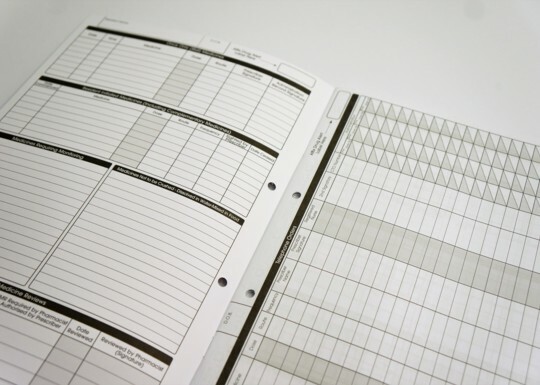 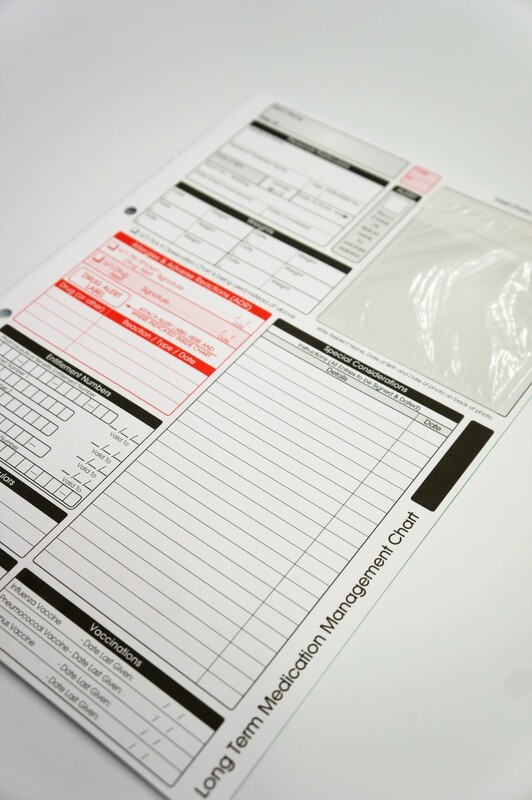 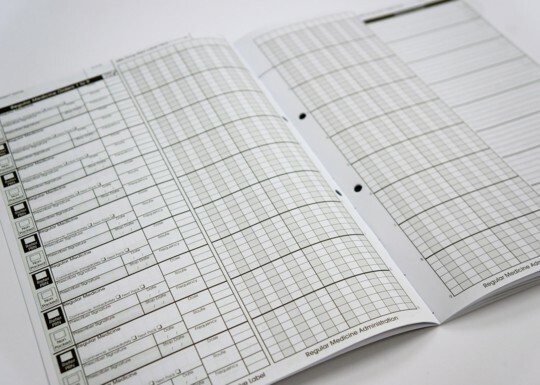 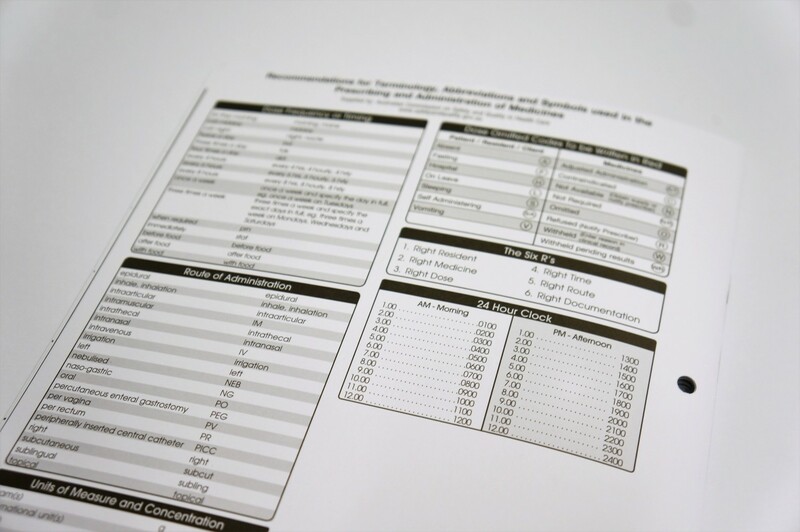 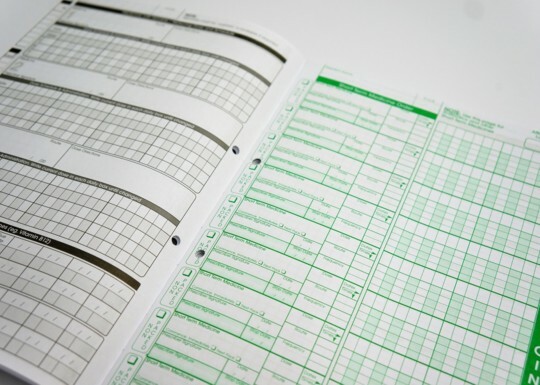 Compact has designed a specific long-term medication charts for use in aged-care facilities. 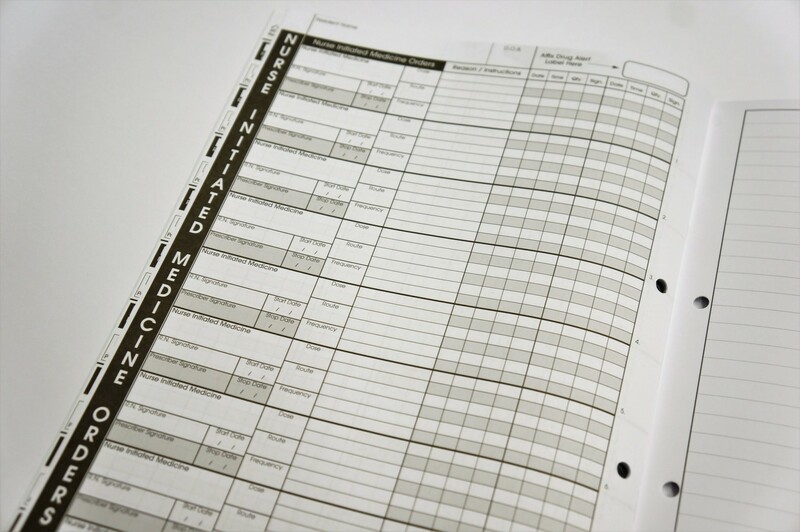 Long-term (6-month drug therapy charts) for high care use. 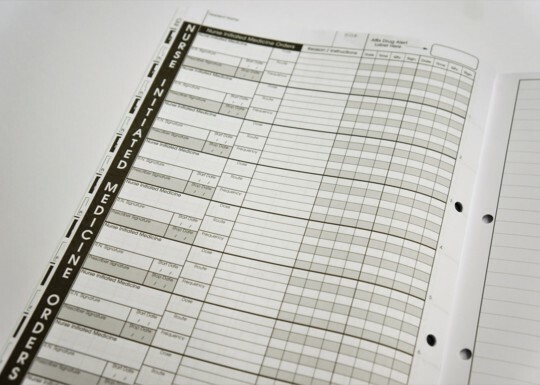 Makes it easy to document and review resident medication over a six-month period. 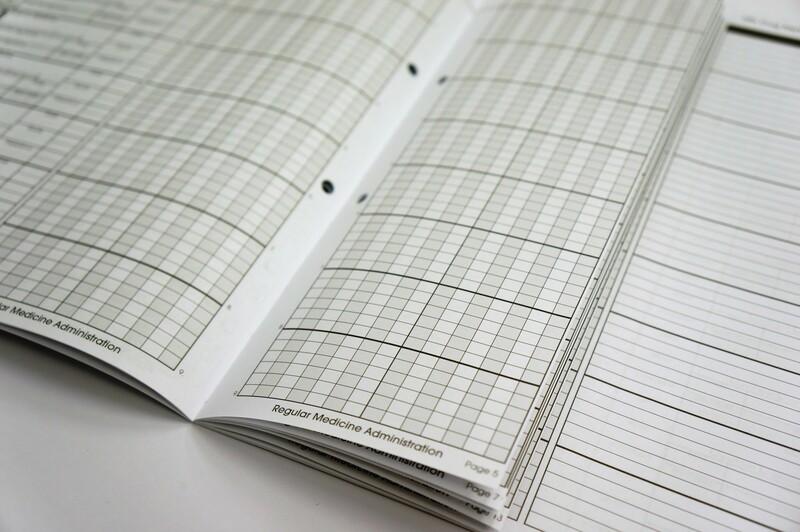 Saves time and constant re-writing by doctors. 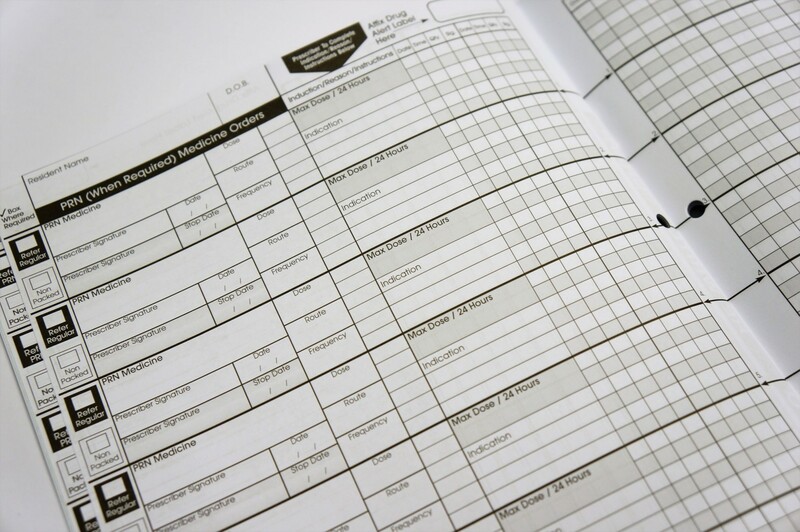 Complies with best-practise requirements of the Australian Pharmaceutical Advisory Council.